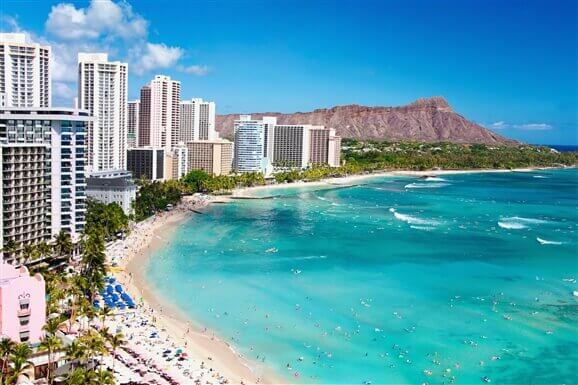 Drawn to Hawaii's welcoming climate and think it might be the right place to realize your entrepreneurial dream? The U.S.'s 50th state is known for its beauty and hospitality, making it a beloved tourist destination. It also regularly tops lists for quality of life. Hawaii offers some unique challenges and advantages due to its location, for instance as an island chain location really matters, so be aware when establishing your business. 99% of all companies in Hawaii are small businesses with 500 or fewer employees. Overall, Hawaii's economy, as measured by real GDP, is projected to show a 1.7% increase in 2018. Personal income in current dollars is expected to increase 3.6% in 2018 and 3.9% in 2019. According to Forbes, Hawaii ranks #18 in Labor Supply among the 50 states in 2017.